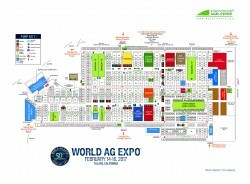 World Ag Expo, or as the locals call it "the Ag Show", is celebrating its 50th anniversary this year. The Ag Expo is expecting huge crowds to visit the 2.6 million square foot event space filled with 1500+ exhibits. The World Ag Expo is an opportunity to see first hand the latest technologies in all areas of Agricultural Business. 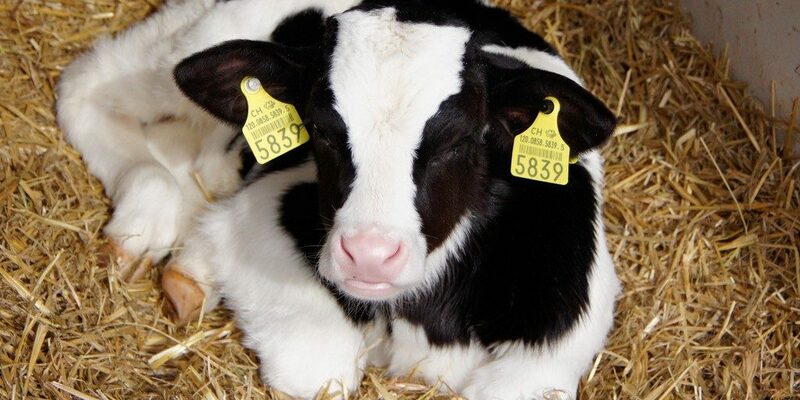 From Citrus to Dairy and from Alternative Energy to the latest Tractors, you can see it all! Pair this with some delicious food and you have yourself a great day in the making. 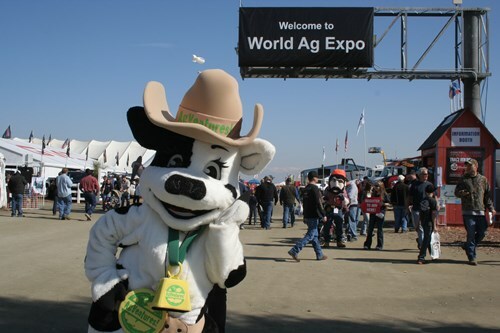 The 50th World Ag Expo will run from February 14th to the 16th. Admission is $15 per person and the gates open at 9:00.